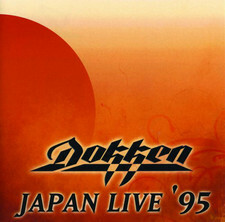 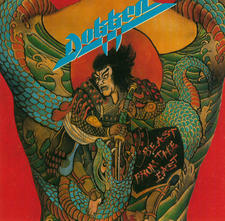 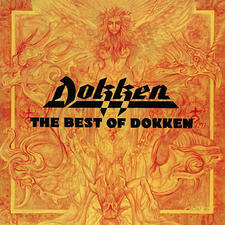 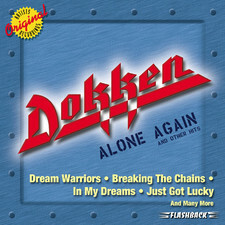 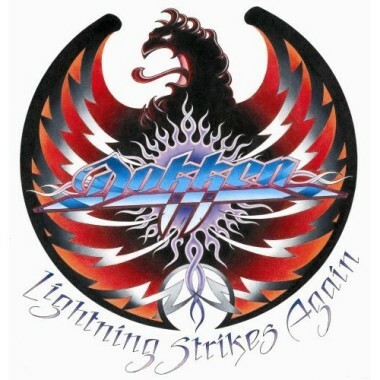 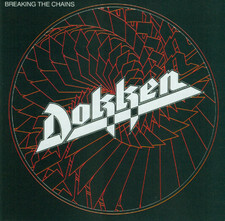 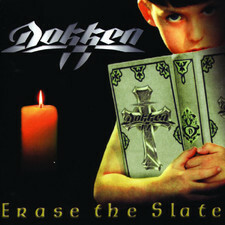 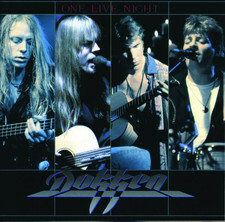 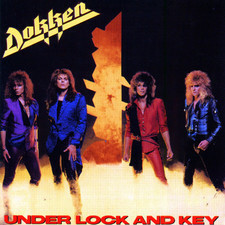 First of all I must say that this is only for the die-hard fans of Dokken. 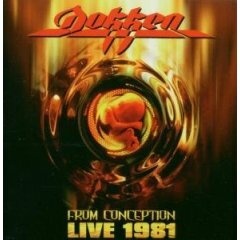 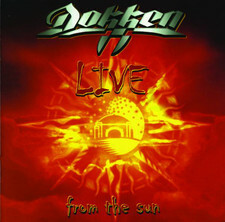 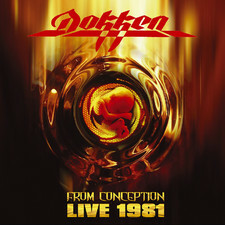 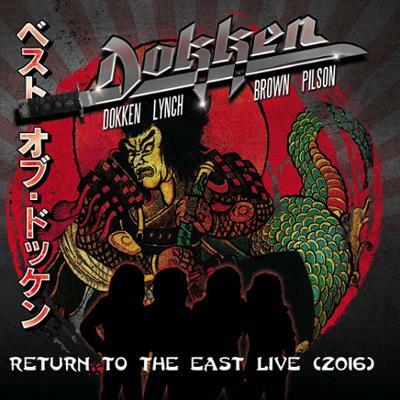 This is a a live recording with the original line-up with Don Dokken, Geroge Lynch, Jeff Pilson and Mick Brown taken in 1981 when they were touring and were trying to get a deal in the States. 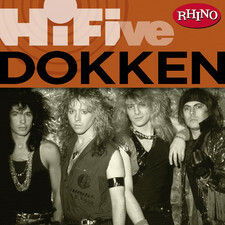 This release also includes 3 unreleased tracks that gives this album more interest. 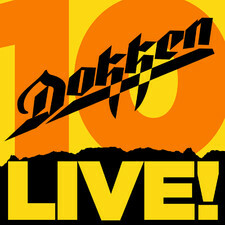 The sound is very raw, tight and good for a live album and they deliver songs such as Paris Is Burning, Nightraider, Breakin´The Chains(what a song) and Young Girls to pick out couple. 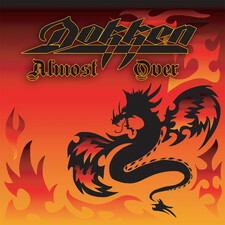 How about the unreleased track then? 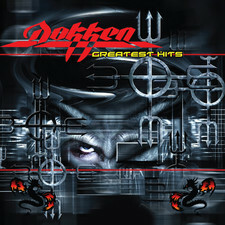 Well, they have a very Dokken feel over them with great guitars and melodies. 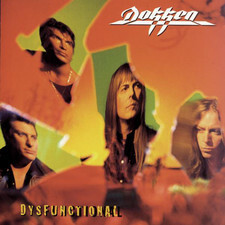 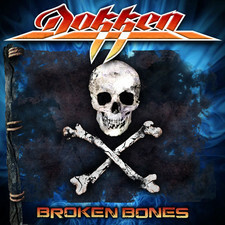 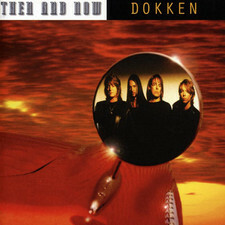 These songs are not some of the better Dokken songs but OK. Goin´ Down is a straight ahead-rocker with a weak chorus. 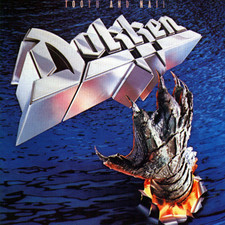 Hit And Run is a great song with good melodies and hooklines. 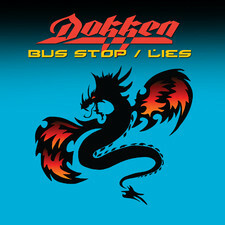 You´re A Liar is a guitarrocker with a nice chorus, nothing more. 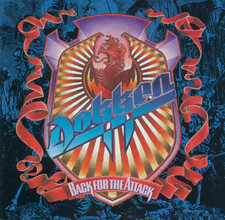 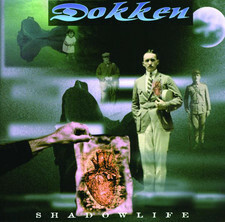 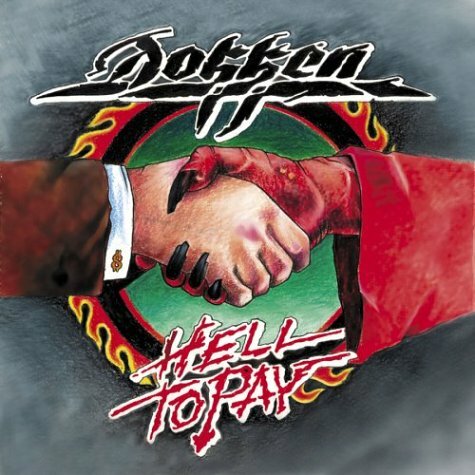 This is a blast from the past for every Dokken fan for sure.